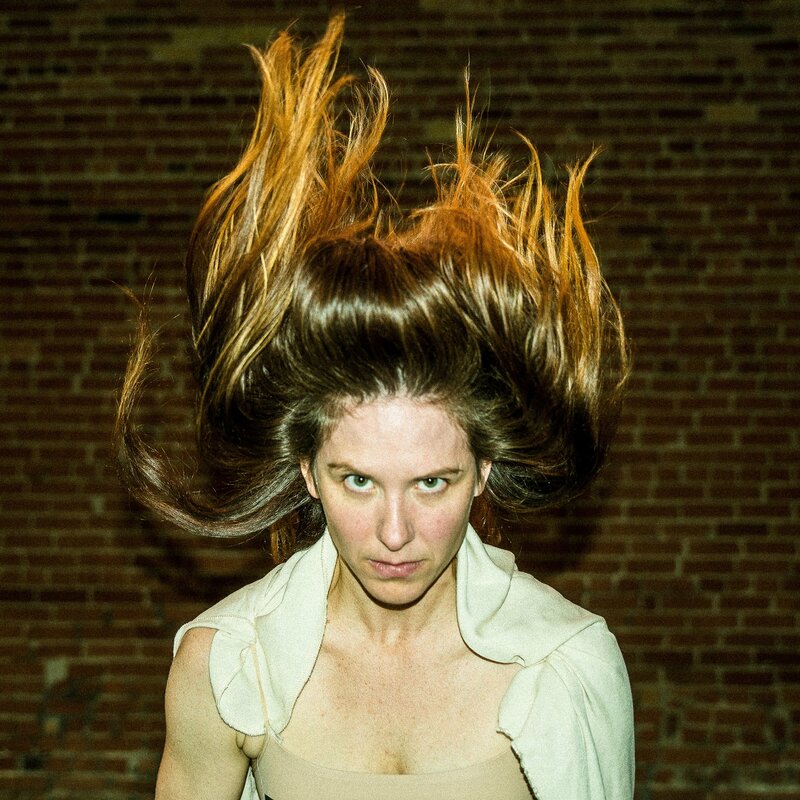 Sasha Ivanochko, the award-winning, Montreal-based choreographer presents the east coast premiere of Mirror Staging the Seeing Place and the world premiere of Modern Woman in Search of Soul. 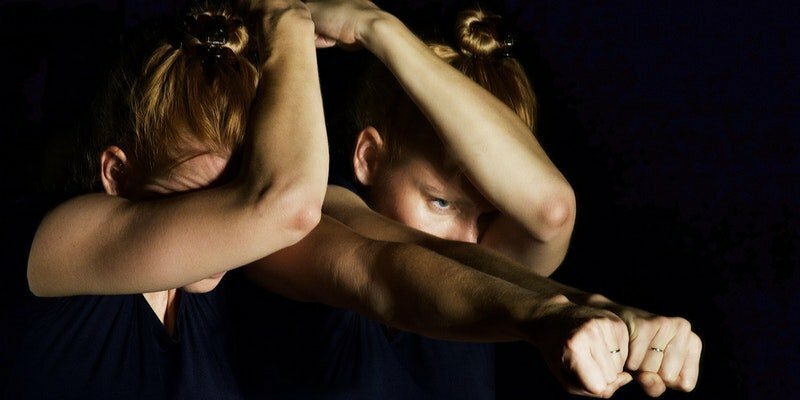 Renowned for her dramatic physicality and unflinchingly candid performances, Ivanochko’s carefully crafted solo works examine how certain cultural representations are embedded in the female body. Working with a movement vocabulary generated from a mimetic reproduction of North American pop-cultural icons from the 20th and 21st centuries and gender-specific stereotypes, the solos respectively work with and against the cultural representations to revise how the female body is perceived in the theatrical and socio-scopic fields.